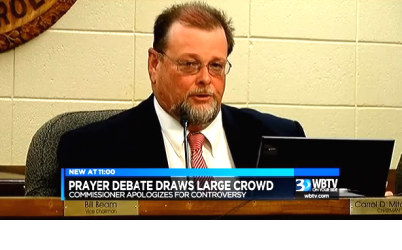 S.C. Commission: No more prayers allowed since controversy over Muslim prayer. Local government boards have long opened meetings with a religious invocation. In recent years, counties that have regularly opened with Christian prayer have been forced to revisit their practices. A federal judge ruled earlier this year that the practice of opening meetings in nearby Rowan County with only Christian prayers violated the U.S. Constitution. 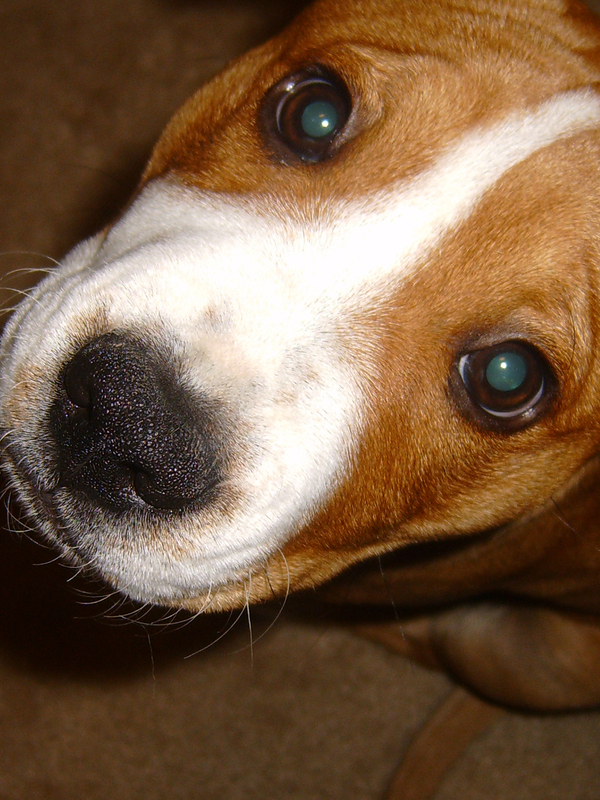 The county is appealing the ruling. CAIR slaps Florida Gunstore Owner with Federal Suit. Andy Hallinan drew national media attention when he announced in early July that he would “not arm and train those who wish to do harm to my fellow patriots” at his Florida Gun Supply in Inverness. 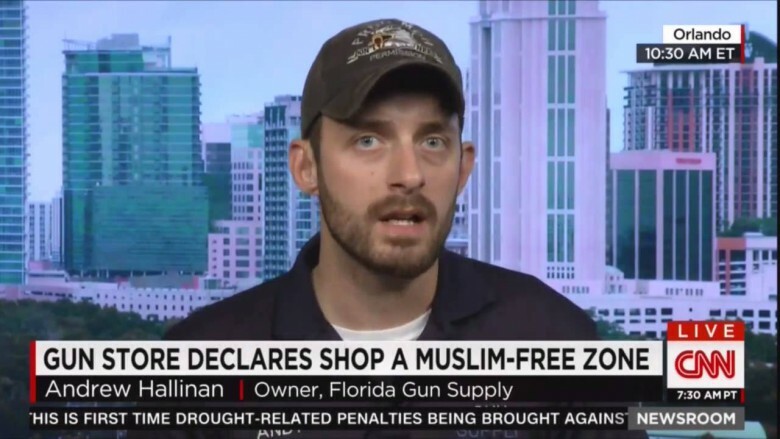 After declaring his shop as a “Muslim free zone”, The Florida chapter of the Council on American-Islamic Relations filed a federal lawsuit last Wednesday against Hallinan. Of course, its been said that CAIR, or “The Counsel for American-Islamic Relations” is an organization founded by Hamas supporters which seeks to overthrow Constitutional government in the United States and replace it with an Islamist theocracy using our own Constitution as protection. A wolf in sheep’s clothing, if you will. CAIR has been put on the United Arab Emirates’ list of designated terrorist groups. They were also implicated as an unindicted co-conspirator in a 2007 case against the Holy Land Foundation, which was found guilty of aiding Hamas, a U.S.-designated terror organization. 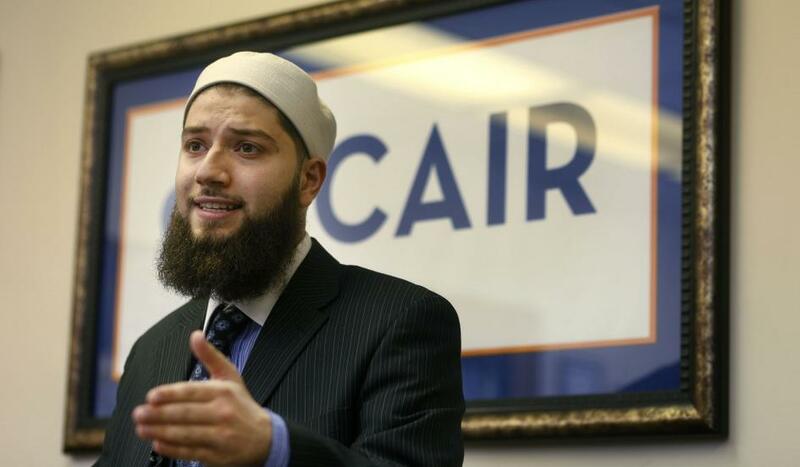 Not promoting peace or equality, CAIR. Rather, using our own laws to advance their own agenda. Their leadership has been rumored to have said in the past that they would expect the US to become Islamic in the future, that they want sharia law implemented, and that they “struggle” with American holidays such as Memorial Day, as that honors US Soldiers. Hallinan’s attorney, Robert Muise, of the American Freedom Law Center, called the lawsuit “bogus” and that Muslims are not being discriminated against. True. 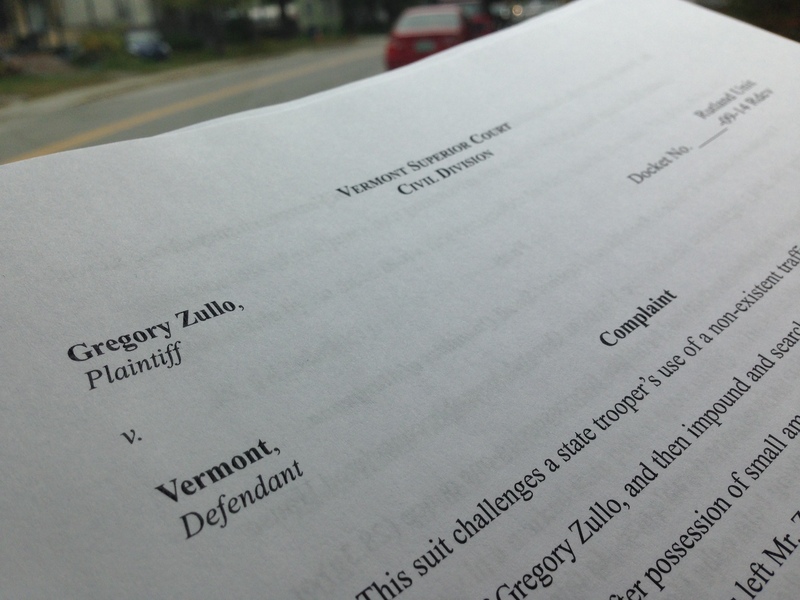 And I thought that CAIR, as a Plaintiff, they have to have some victim status – they have to have some aggrieved Muslim who has been denied service at Hallinan’s establishment, at the very least. So, the Complaint should be dismissed. Hopefully. Don’t comply, and you’ll be hurting. I have to wonder, other officers, when they learn of these sorts of incidents, are they disappointed? Do they feel that one bad cop makes all the others get a bad rap?